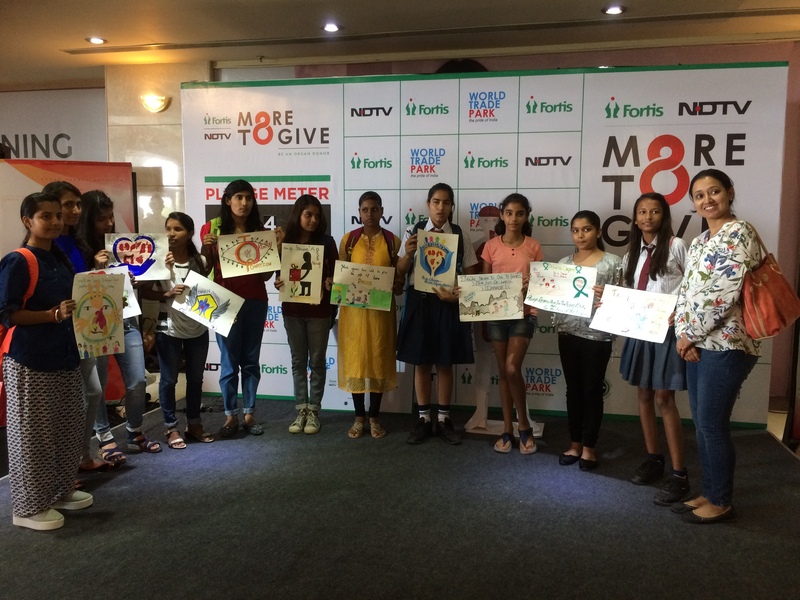 The second edition of Fortis NDTV More to Give campaign was organized with on-ground activities in 7 cities across India on 6th August 2017. To encourage people to lend their support to this noble cause, Fortis Jaipur, conducted an awareness camp in World Trade Park. 103 people pledged to donate their organs.